Fabulous rehabbed furniture. Fashionable & Unique Skinny Ties. 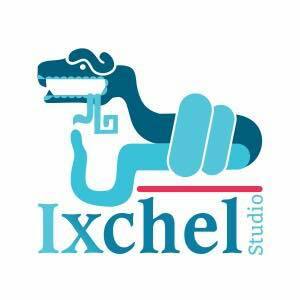 ‎Ileana Del Campo-Gray is the owner and artist of Ixchel Studios. She is an accomplished entrepreneur with a back ground in Graphic Design. You will not be disappointed when you visit her studio, showcasing skinny ties, beautiful furniture, jewelry, textile art and more. Ileana is wildly creative and loves to branch out and try new things so you'll want to keep coming back to see what's new!